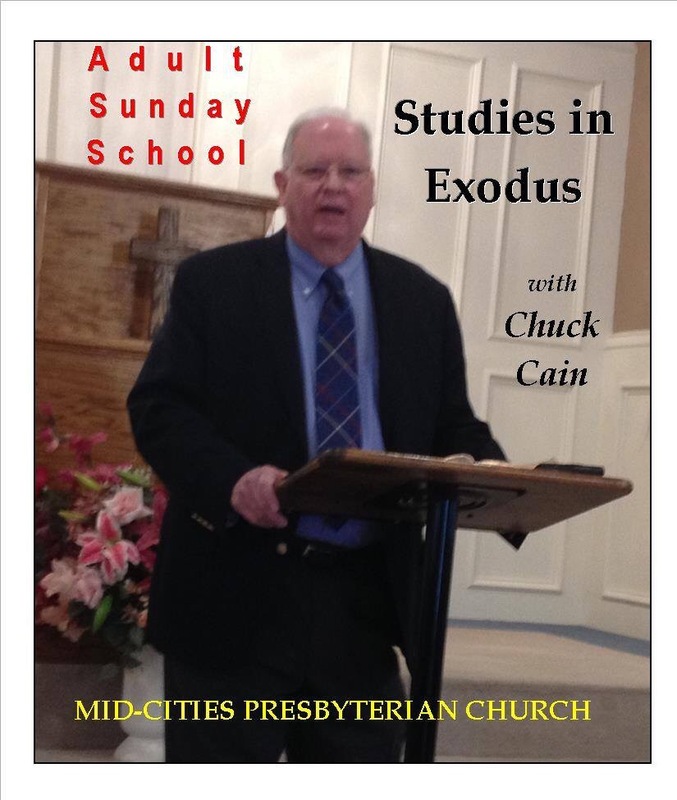 Sunday, April 5, 2015–The adult Sunday School lesson this week concluded a study of Exodus 19. After the LORD provided Moses with a statement of covenant renewal, Moses descended the mountain, called the elders of Israel, and set before them all the words that the LORD had commanded him. Upon hearing these words, the people responded positively, and Moses ascended the mountain a second time to report the people’s commitment. The LORD then tells Moses to go down and consecrate the people before the LORD descends upon the mountain in three days to speak to them. They are to wash their garments, suspend sexual relations with their wives, and Moses is to set limits so that none of the people will touch the mountain when the LORD descends. These preparations point to God’s holiness. The people tremble with fear at the sight of this theophany. The LORD calls Moses to ascend the mountain a third time whereupon he is told once again to warn the people not to touch the mountain. Moses descends and tells the people. Listen to Israel at Mount Sinai, Part 2 (Exodus 19:7-25) .